In this fast-paced, assembly-line world we live in, it is nice to know there are still craftsmen out there who take pride (and joy) in their work. High Tech Customs is just that. Located in Colorado Springs, Colorado, at the foot of world-famous Pikes Peak, High Tech Customs was established in 1990 with these ideals in mind. Company founder and owner Rich Reiley is an expert craftsman who is also an experienced hunting guide in Colorado and Alaska. During these trips, Rich field tests his rifles, verifying that they meet his company's meticulous standards of quality and reliability. High Tech Customs builds rifles to the highest standards in the industry, using only top-of-the-line components and building to the tightest tolerances to create a customized rifle from start to finish. Then Rich adds his own personal touch...one at a time. 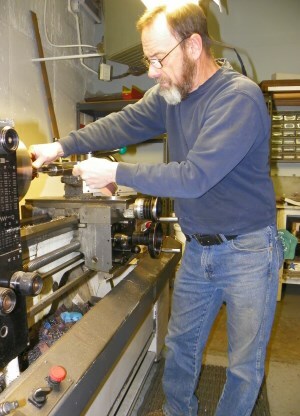 With an aerospace tool and die background, Rich has been working on rifles for over 28 years. He builds rifles to the customer specifications; specializing in tack-driving, sub MOA, sporter weight and varmint rifles. These rifles will withstand rigorous use and all weather conditions. At High Tech Customs, customer participation is very important in the building process. After the order form selections are made, Rich hand builds each rifle. Customers are contacted during the building process to ensure that the rifle meets their expectations. Rich is the only one who works on your custom rifle from ordering the parts for your dream gun to the final finishing and shooting. At High Tech Customs, the only time we send parts to other vendors is for coatings, stock painting, and engraving. Everything else is done right in the shop by Rich. 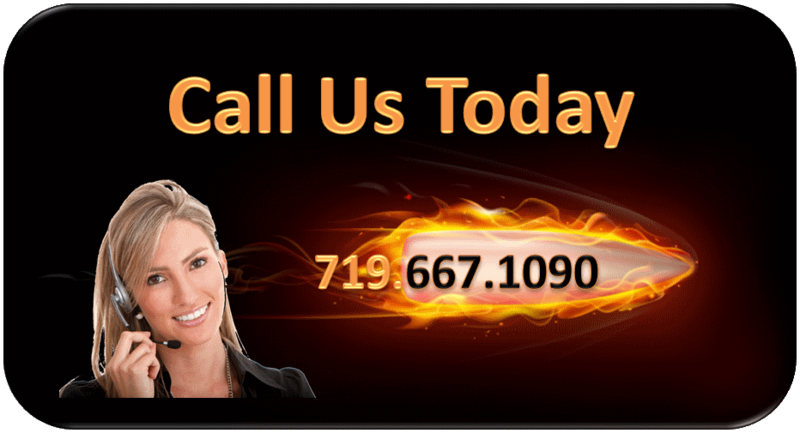 Website Design And Hosting by Guardian Solutions LLC.